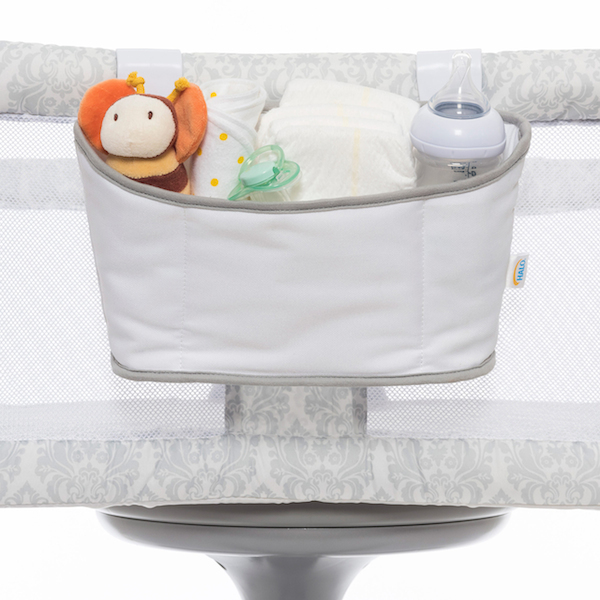 The Halo Bassinest Storage Caddy easily attaches to the side of the Bassinest Swivel Sleeper to keep all of baby’s nighttime necessities right at your fingertips. 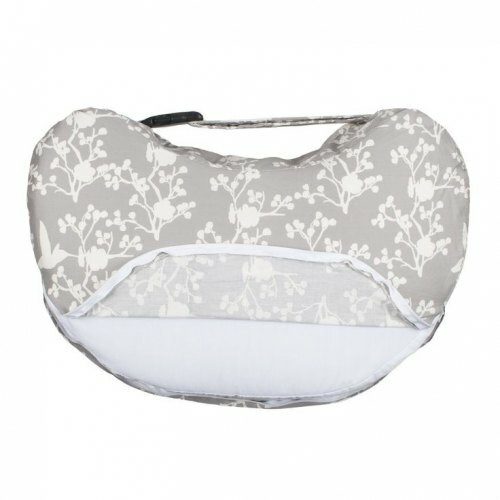 Holds baby’s bottle, diapers, wipes and more! Its sturdy hooks attach easily and securely to the HALO Bassinest Swivel Sleeper. 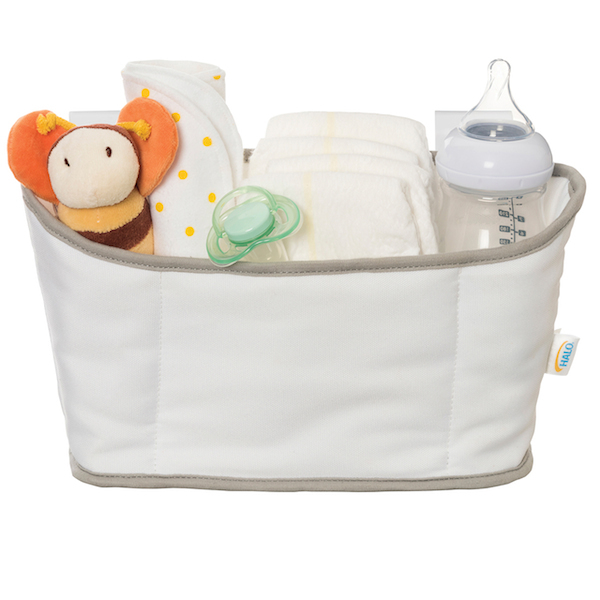 Holds baby's nighttime necessities: bottle, diaper, wipes and more. 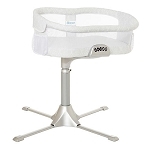 Easily attaches to the HALO Bassinest Swivel Sleeper. 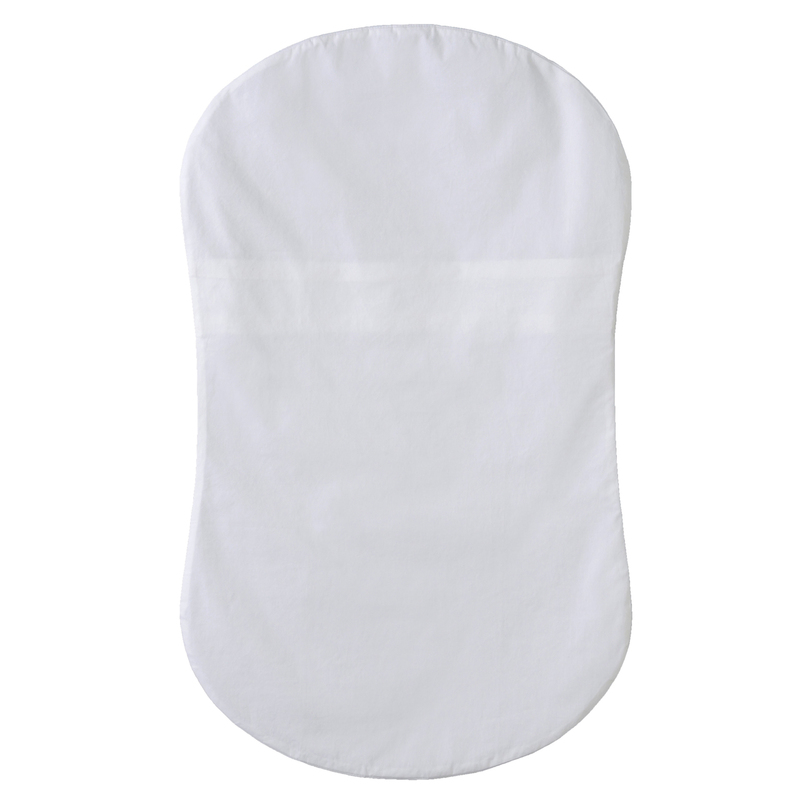 Remove from Bassinest when baby begins to push up on hands and knees.